This patient presented to us with a number of concerns with her teeth and requested a full smile makeover. The teeth were aligned initially using fixed orthodontic braces. 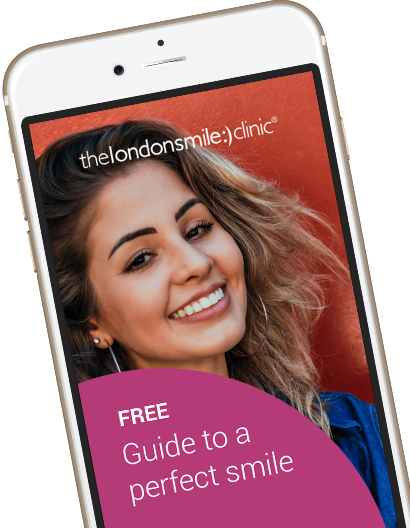 Once the teeth were straightened Dr Russell contoured the gums and an implant was placed. 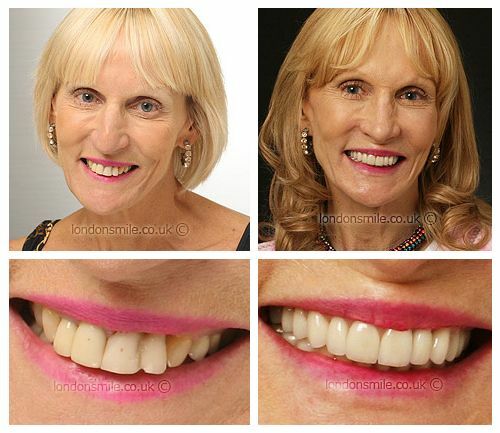 Finally, we then used a combination of veneers and crowns to give this truly amazing result. It was one of the main parts of re-inventing myself! It completely blew me away- amazing! I am a new person, definitely more confident.